The mother’s calling. The Bible not only tells us of the blessedness of mothering but also gives some clear instructions on how to do it. Today we are going to look at the big picture of motherhood that will help us run this mothering race with perseverance and look at 3 instructions for mother’s in the Word of God. The vision of motherhood is greater than our own children. The essence of motherhood is about revealing God to the world - as all things are. The world is waiting to know the caring heart of God. There is no perfect mother. We mother for the glory of God and through His grace. There is forgiveness when we fall short and grace when it's difficult, and joy when we rely on God. 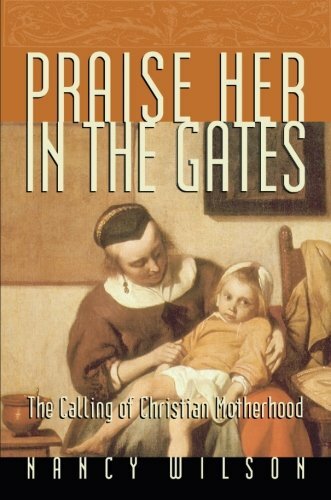 Mothering is a sanctifying work completed with diligence through the power of Christ. There are so many resources I talked about on the show today! Amazon links are affiliate links meaning I receive a small commission if you purchase through my link. It does not cost more for you and I only recommend products I truly love. 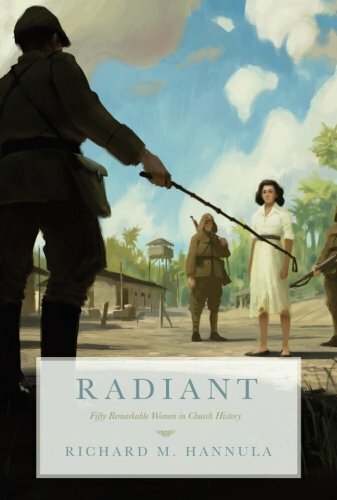 A very practical read through biblical motherhood. Sick days, holidays, education - she covers it all. Some of the content may challenge our worldview, but I encourage you to use is as an opportunity to study God's Word on the topics! This book laid foundational biblical principles about discipline for me and my husband. I was challenged and humbled by my view of what discipline is and why it matters. 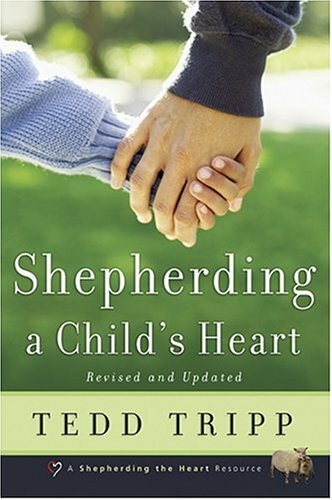 I learned how to share the Gospel with my children through this book. This has got to be one of my favorite, most compelling books I own. I am shocked and humbled by the faith of these women and how God used them to advance His Kingdom. We are truly living in blessed times because of the faith and perseverance of the ladies. I will be doing a podcast in the future about some of these women. 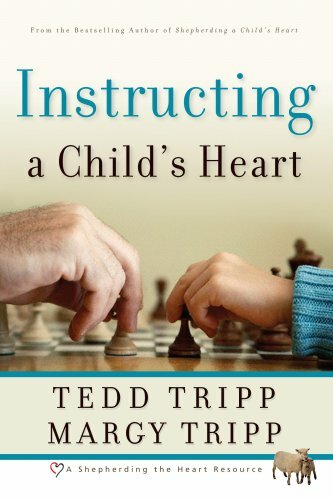 This book is so practical in how to instruct our children in the ways of the Lord. Tedd and Margy give great examples and remind us of the foundational truths of why we do what we do as God-fearing parents. 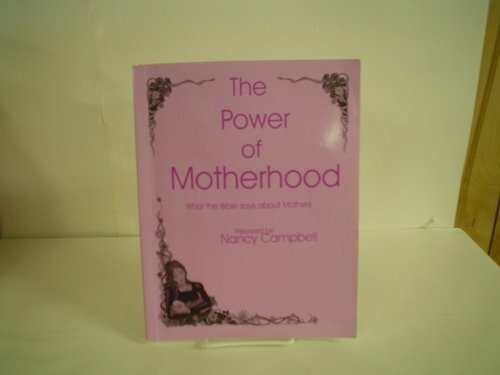 This is an intensive workbook that takes you through Scriptures about all areas of motherhood and femininity, including things like birth control and pregnancy. 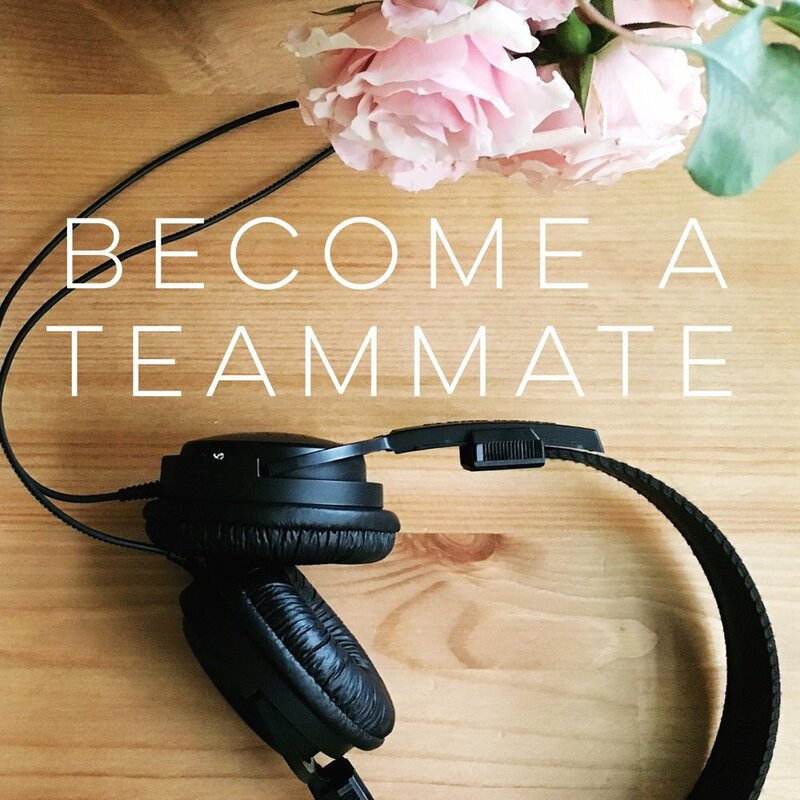 I have not yet worked through the entire workbook and so I cautiously leave this link here - but wanted to share it because I referenced it in today's show. I caution you to take things you have questions about to the Word of God and to your husband and to your pastor. If anything this is an excellent book to help us look through all areas of womanhood and discover God's purpose, desires, and plans.